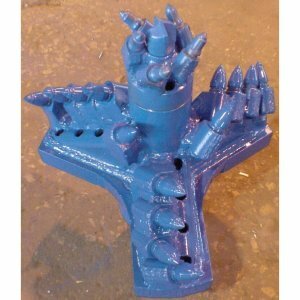 Claw Bit Components – Mills Machine Company Inc. 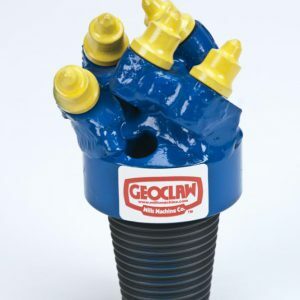 Replacement Blocks, Bullet Cutters and Pilot Bits for Mills KENCLAW®, MILCLAW® and GEOCLAW Bits Mills Machine has several other sizes and styles of bullet cutters and blocks to meet your specific needs. Please call us for detailed information. Repairs. 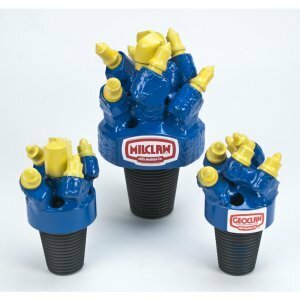 The larger sizes of KENCLAW® and MILCLAW® can be reworked to like new condition at a reasonable cost. 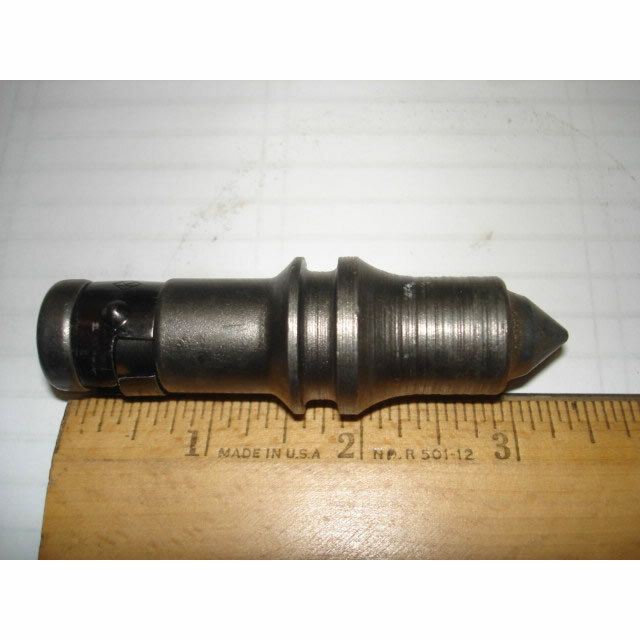 We can replace the bullet cutters, blocks and pilot bits with new components and repair any damaged threads. 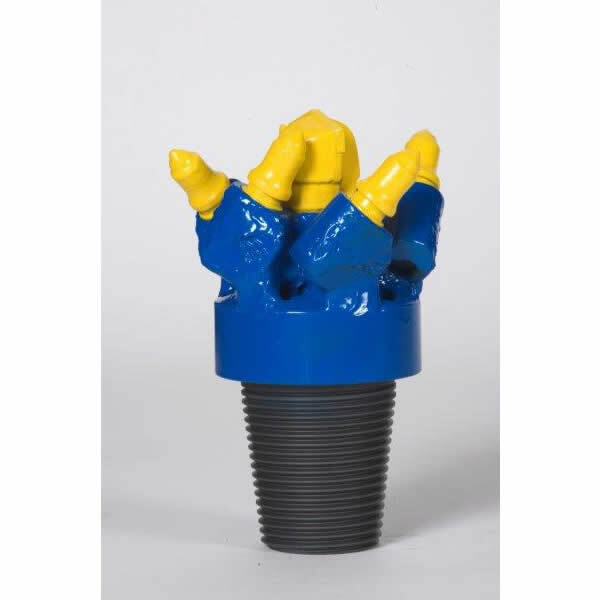 The cost depends on the amount of wear or damage that the bit has incurred. Contact the factory for more information.